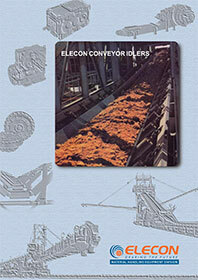 Elecon has been manufacturing Conveyor Idlers for over 6 decades. 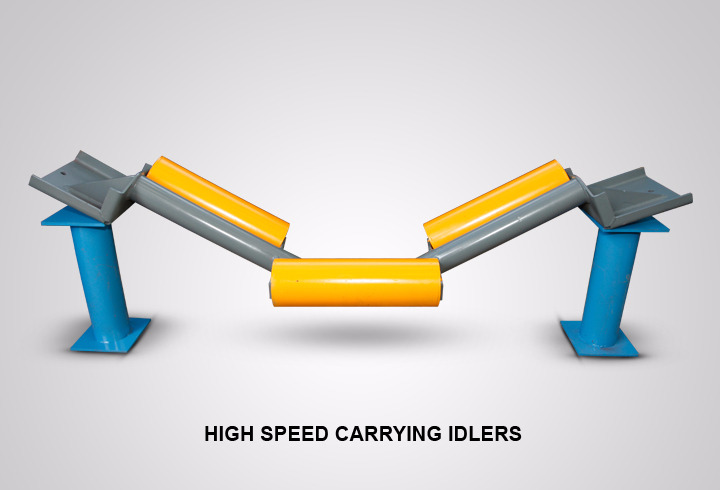 Developments made and experience gained over the years have inabled us to offer most relaible and well-designed idlers for bulk material handling systems. 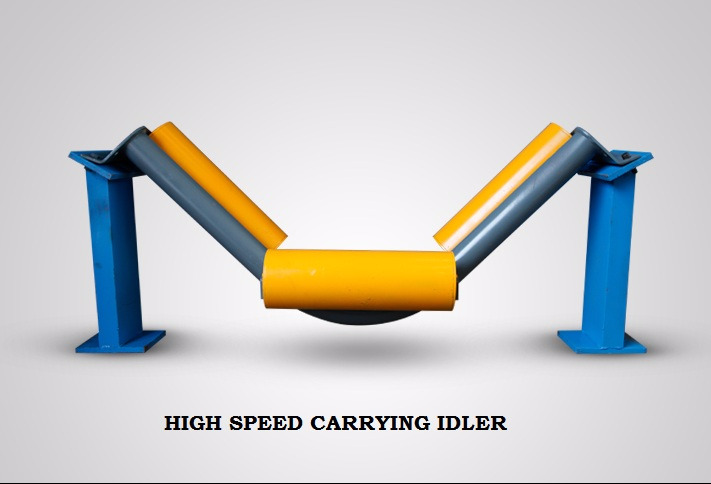 Our manufacturing programme covers idlers for capacities between 50 TPH and 24,000 TPH and wide range of different types of idlers to handle coal, iron ore, fertilizer, lignite, cement and other such bulk materials. 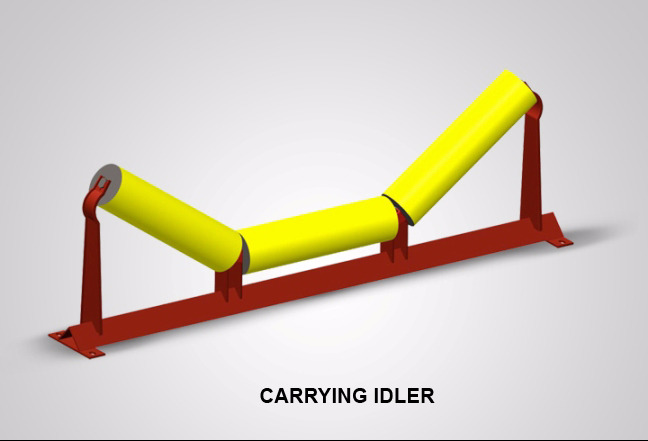 Idler rollers are manufactured to suit individual conveyor designs with specific attention to reliablility, economy and ease of maintenance. Rollers are manufactured by welding bearing housings with the tube simultaneously from both sides. 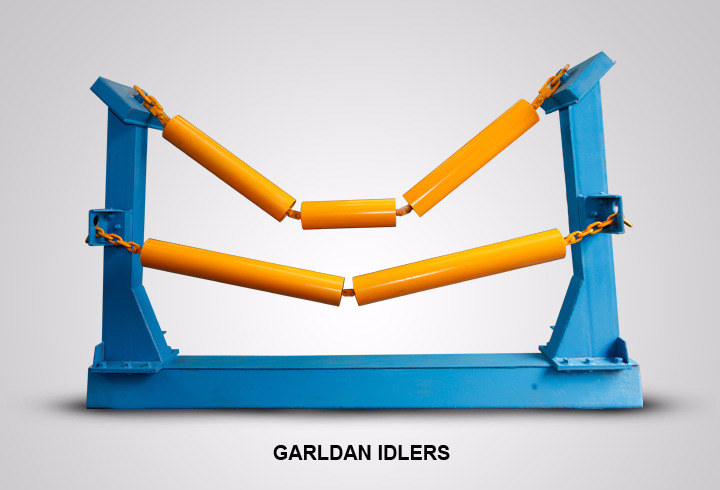 This forms a rigid monobox design imparting greater strength to the rollers. 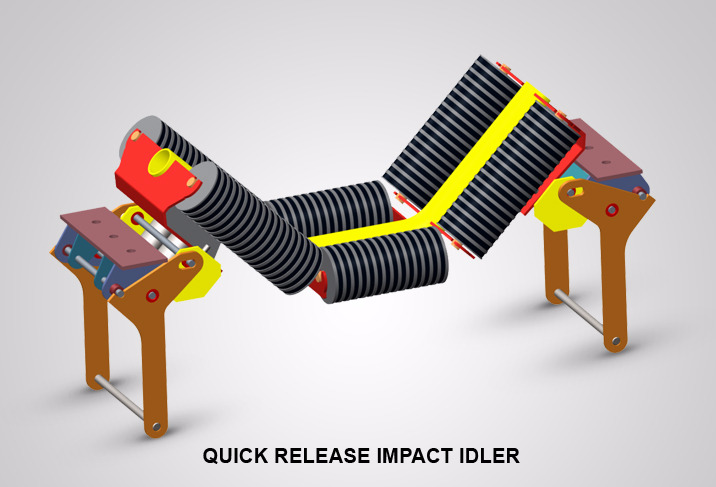 Precision manufactured bearing housings, perfect non-rubbing type of sealing arrangement, lowest possible frictionfactor and long maintenance free life are hallmarks of Elecon Idlers.